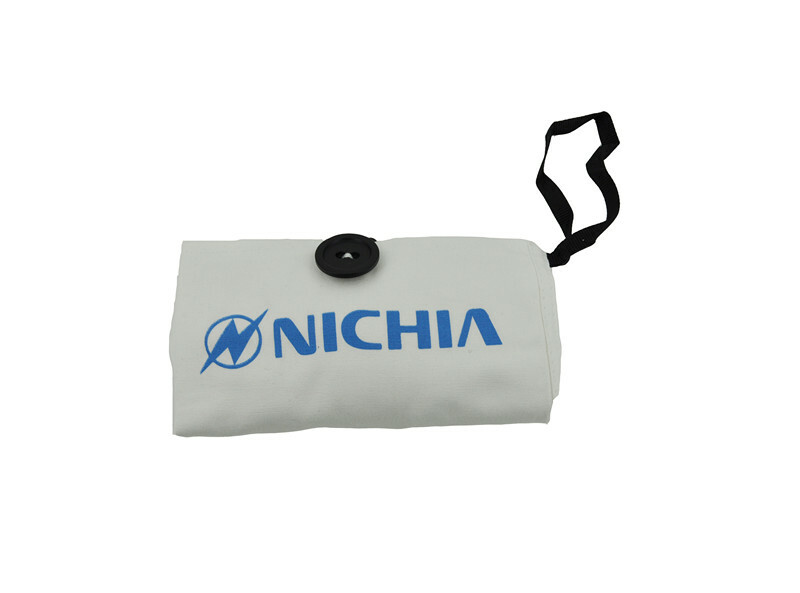 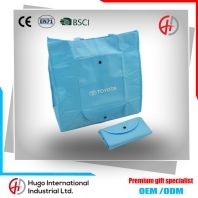 Usually foldable shopping bags do not use when the fold will be easy to carry. 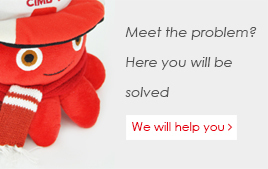 When need to use , you can open it. 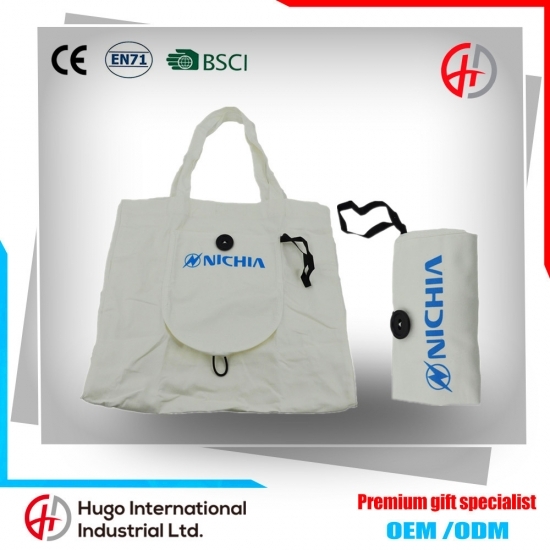 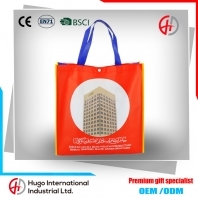 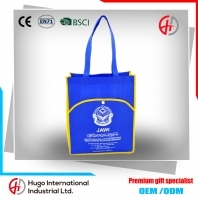 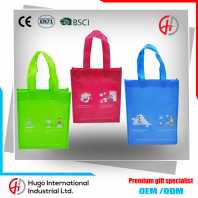 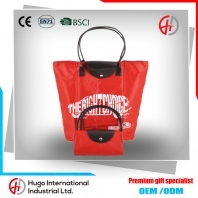 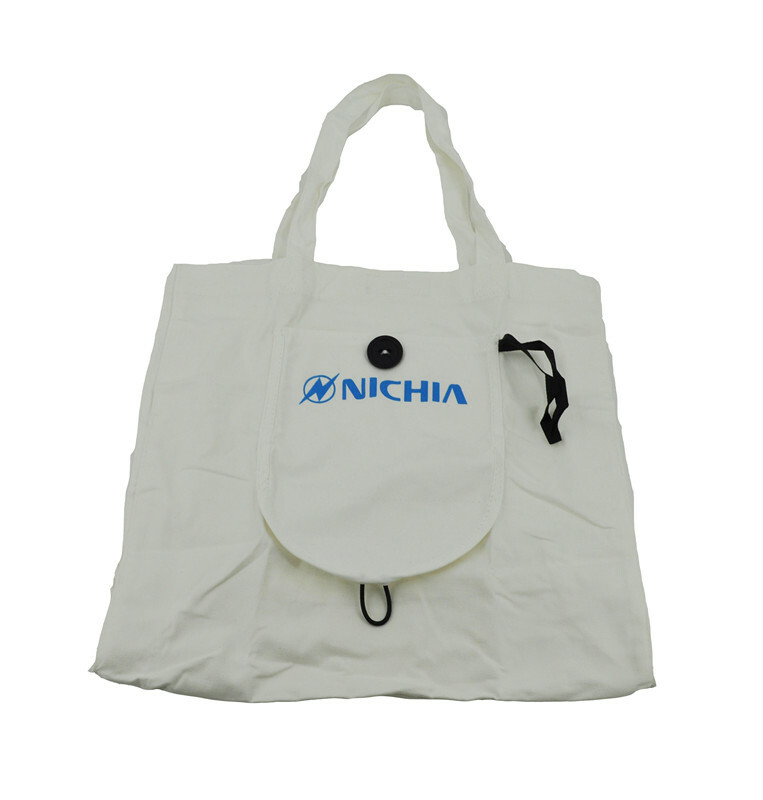 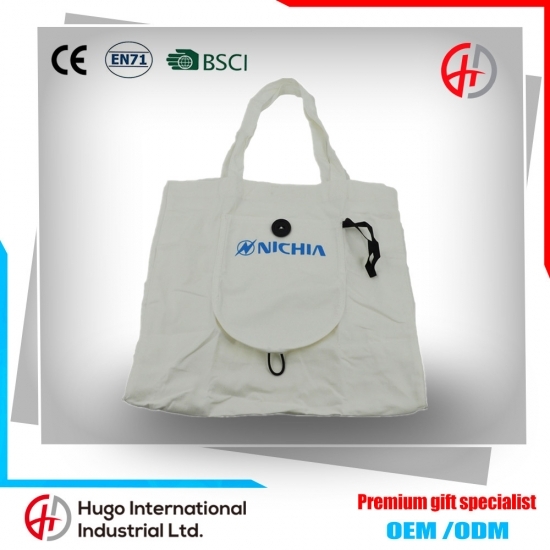 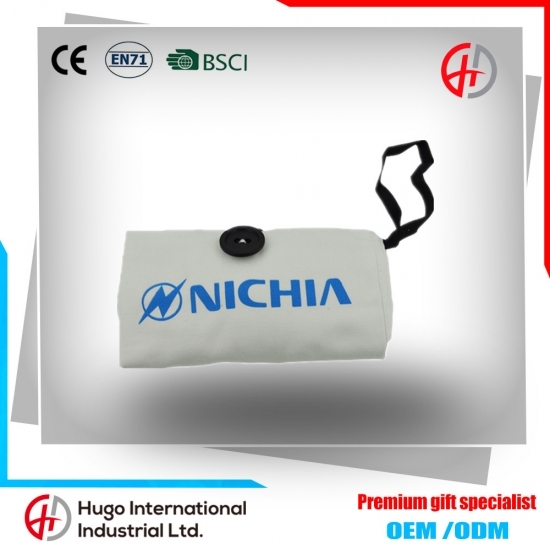 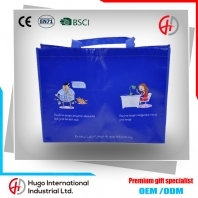 Compared to ordinary shopping bags, folding shopping bags easier to carry and storage.